Our next anniversary interview features Sabre’s Chief Financial Officer, Nancy, who recently celebrated an impressive forty years at Sabre Yachts. 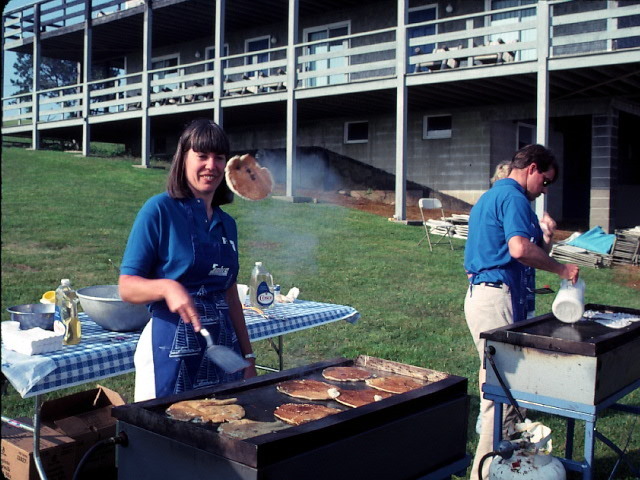 Nancy joined Sabre in 1977, just seven years after the company was founded. Since that time, Nancy has been a cornerstone of our organization, and an essential factor in our overall success. There aren’t words to express the depth of Nancy’s contribution to Sabre Yachts, nor are there adequate words to communicate our gratitude. Our sincerest congratulations to Nancy, along with our deepest appreciation, respect, and gratitude. I would go on a safari in Africa. Blind – I need to listen to music. My dad, I’d tell him how much I miss him. Seeing how my daughter turned out. I was walking down the street to go to kindergarten. Don’t worry so much and have more fun. My husband who was funny, patient, and loving. Life is a Highway, by Tom Cochrane. It always makes me want to dance. I’d give most of it to charities. 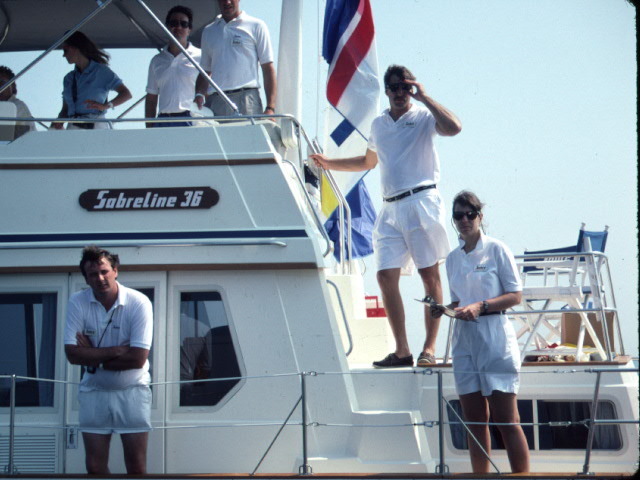 This entry was posted in Sabre Yachts Blog and tagged boat, boating, maine boat builders, sabre anniversary, sabre careers, sabre yachts, yachts. Bookmark the permalink.